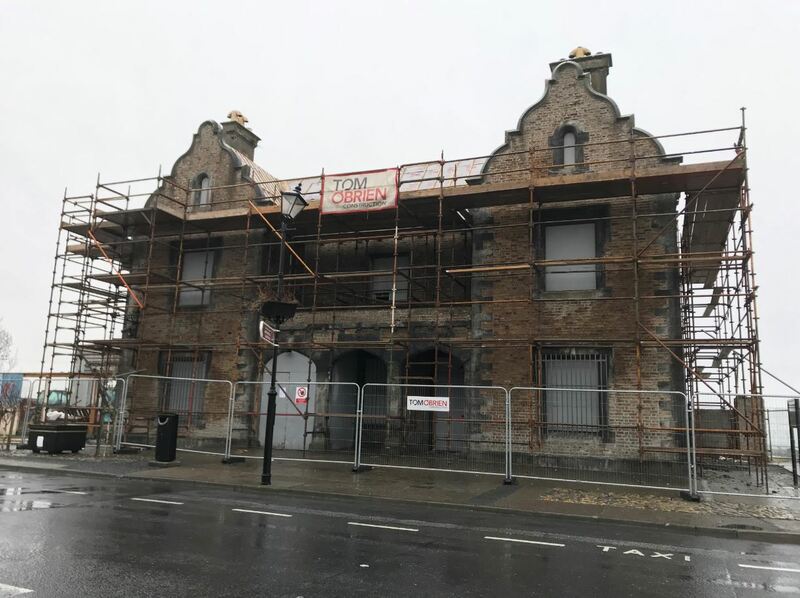 Tom O'Brien Construction | November 2018: Upgrade works to Tramore Railway Station begin! Upgrade works have begun to the Railway Station in Tramore, Co. Waterford. The works are to include renovation and repair works to the roof, floors, and existing timber lintels. Also included will be demolition and removal of block walls, asbestos roof covering, and suspended ceiling with limited drainage works. We look forward to working with MPA Consulting Engineers.